There are no reviews for Rise Pantheon Dreams yet. You can write one. 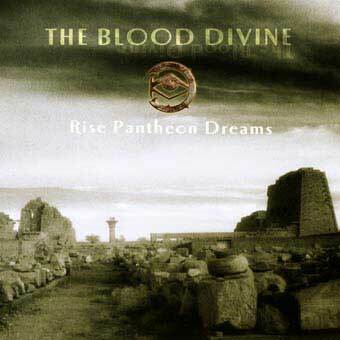 Rise Pantheon Dreams" includes two unreleased tracks ('Revolt' and 'Forever Belongs'), two live songs (Aureole and the Osmonds cover version to 'Crazy Horses' released to Peaceville anniversary sampler "X", ), and 'I Will Bleed' taken from the limited edition of 'Awaken'.